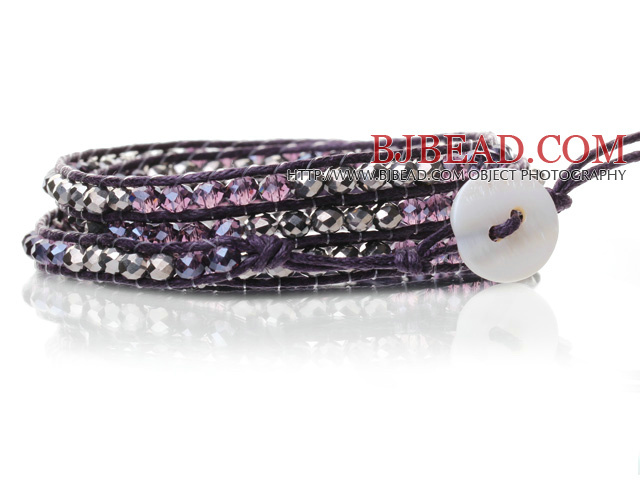 You can find the best price on Lovely Multilayer 4mm Mixed Color Manmade Crystal And Hand Knotted Purple Leather Wrap Bracelet,We will match any competitor's price for the same quality of Lovely Multilayer 4mm Mixed Color Manmade Crystal And Hand Knotted Purple Leather Wrap Bracelet!!! 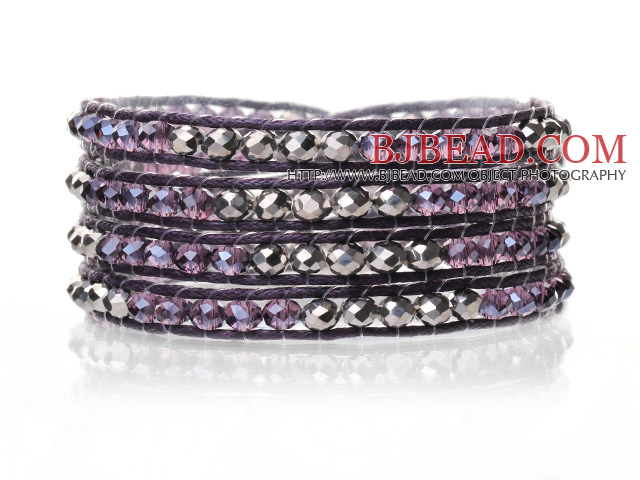 Welcome to buy Lovely Multilayer 4mm Mixed Color Manmade Crystal And Hand Knotted Purple Leather Wrap Bracelet from Bjbead.com! !